Mantua, 8 May 2012 – At a meeting today in Mantua chaired by Roberto Colaninno, the Board of Directors of Piaggio & C. S.p.A. examined and approved the quarterly report at 31 March 2012. 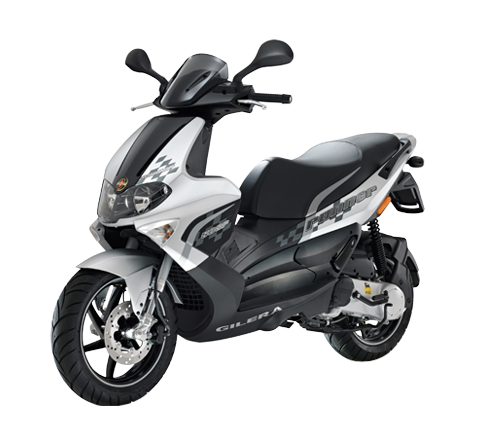 In the first quarter of 2012 the Piaggio Group had to face both weak demand in the European two-wheeler market and a contraction in the light commercial vehicle sector throughout the Group’s main markets. 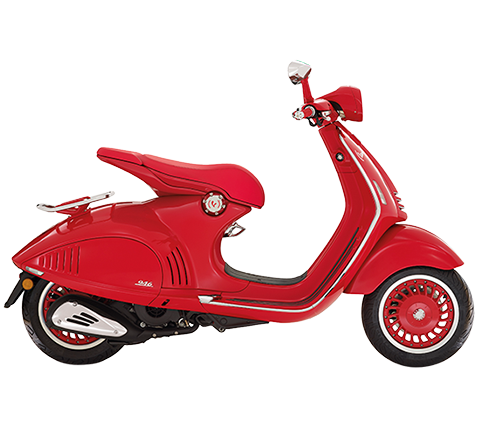 Despite the above difficulties, the Piaggio Group’s financial results are in line with the first quarter of 2011. 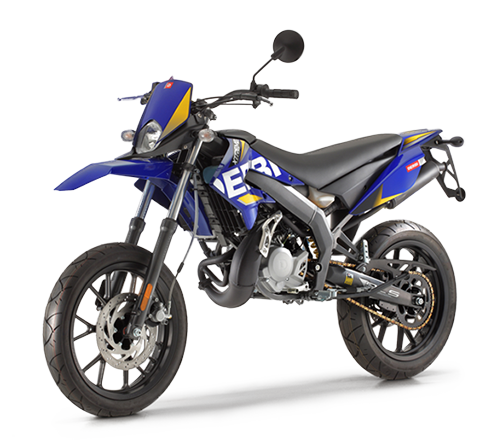 This performance stemmed not only from the Group’s strong position in EMEA countries – through the constant consolidation of its leadership in Europe and its increased market share in the main scooter and motorcycle segments – but also (and above all) as a result of the globalization strategy regarding investments, production and sales the Group has been pursuing with determination. Group consolidated net sales in the first quarter of 2012 amounted to 343.1 million euro, compared to 351.7 million euro in the first quarter of 2011. In the first three months of 2012 the Piaggio Group shipped a total of 142,300 vehicles worldwide, compared to the 149,000 vehicles shipped in the first quarter of 2011. 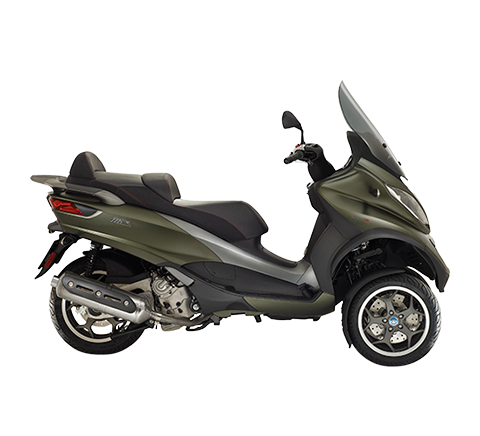 In the two-wheeler sector, with 88,600 vehicles shipped and 233.5 million euro of net sales, in the first three months of 2012 Piaggio Group reported improvements of 5.9% and 8.5% respectively, compared to the first quarter of 2011. The decrease in sales in the EMEA area – where as a whole the market recorded decreases of 8.3% in the scooter segment and 7.7% in the motorcycle segment, compared to the first three months of 2011 – was offset by strong Group growth in Asia, where Group shipments and net sales increased by 58.0% and 54.8%, respectively, and in America, where shipments and net sales increased by 69.8% and 156.5%, respectively. In commercial vehicles, Group sales were affected by the simultaneous downturn in all the main markets (with overall decreases of -38.7% in Italy, -18.7% in Europe and -8.8% in India). 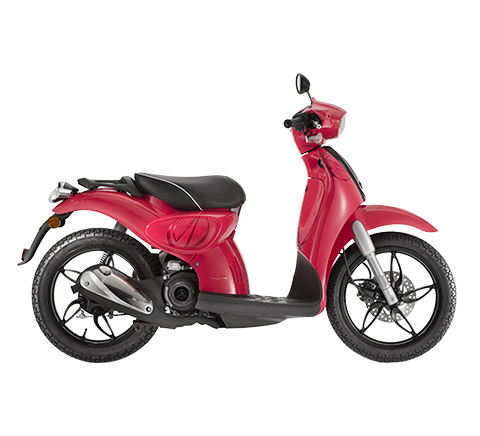 In this segment, Piaggio Group shipped 53,700 vehicles in the first quarter of 2012 (-17.8%, compared to the first three months of 2011) with net sales for the period of 109.6 million euro (-19.7%). Piaggio Vehicles Private Ltd. (PVPL) confirmed its position of main player on the Indian domestic three-wheeler market, with an overall share of 33.6%. PVPL’s export performance was notable, increasing by 33% from about 1,500 units in the first three months of 2011 to around 2,000 units in the first three months of 2012. The industrial gross margin for the period was 101.0 million euro, down 1.6 million, compared to the first quarter of 2011, while the net sales margin rose to 29.4% (29.2% in the first three months of 2011). Operating expense in 2012 amounted to 87.9 million euro, some 2.5 million euro less than the corresponding period of the previous year, confirming the Group’s constant focus on reducing costs and maintaining high earnings and productivity levels. Consolidated EBITDA in the first quarter of 2012 amounted to 33.0 million euro, slightly down (about 0.7 million euro) on the figure of the first quarter of 2011. The EBITDA margin was 9.6%, in line with the figure recorded in the first three months of the previous year. Net of the exchange rate effect, in the first quarter of 2012 Ebitda grew by 3.3% compared to the first quarter of 2011. Piaggio Group EBIT in the first three months of 2012 was an improvement on the first quarter of 2011, with consolidated EBIT amounting to 13.0 million euro, up by 0.8 million euro on the corresponding period in 2011. The EBIT margin was 3.8%, an increase on the 3.5% of the first quarter of 2011. In the first quarter of 2012 Piaggio Group recorded a profit before tax of 5.8 million euro, slightly up on the 5.6 million euro of the same period in 2011. Taxes for the period are 2.6 million euro, or 45% of the profit before tax. The first quarter of 2012 ended with a net profit of 3.2 million euro, up on the 3 million euro of the first quarter of 2011. Net debt at 31 March 2012 amounted to 422.4 million euro. Compared to the first quarter of 2011, net debt increased by some 16 million euro, primarily as a result of the increase in capital expenditure (+38%) by the Group to develop its industrial and commercial operations on an international scale. When compared to 31 December 2011, the increase of some 86.5 million euro is in line with previous years and is due to the seasonal nature typical of the two-wheeler business, which absorbs financial resources in the first part of the year and generates them in the second. Shareholders’ equity at 31 March 2012 amounted to 448.6 million euro, against 446.2 million euro at 31 December 2011. 11 April 2012 – After winning the tender pursuant to article 105-107 L.F., the purchase agreement relating to the “Tecnocontrol” company in Pontedera was signed for an overall value of 11,323,000 euro. 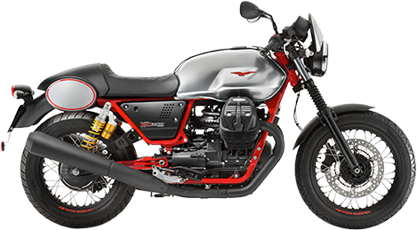 13 April 2012 – The Piaggio & C. S.p.A. annual general meeting appointed the new Board of Directors, to remain in office for three years, until the approval of the financial statements at 31/12/2014. The Board of Directors has 11 members, chosen from the list submitted by the majority shareholder Immsi S.p.A.: Roberto Colannino, Matteo Colaninno, Michele Colaninno, Andrea Paroli, Livio Corghi, Franco Debenedetti (independent director), Daniele Discepolo (independent director), Mauro Gambaro (independent director), Luca Paravicini Crespi (independent director), Riccaro Varaldo (independent director), Vito Varvaro (independent director). The shareholders also appointed the Board of Statutory Auditors, who are Giovanni Barbara (Chairman), Alessandro Lai and Francesco Arietti as statutory auditors; Mauro Girelli and Elena Fornara as alternate auditors. At the same date, the shareholders appointed PricewaterhouseCoopers S.p.A. as external auditors for the financial periods 2012-2020. 28 April 2012 – Two days after its presentation to the Indian and international press in Bombay, Piaggio Group’s new Vespa production facility for the Indian market was officially inaugurated in Baramati (Maharashtra State). The initial production capacity of 150,000 vehicles/year will be increased to 300,000 vehicles/year in 2013. The Piaggio Group 2011-2014 Business Plan envisages strong growth in productivity to generate value for customers, employees and shareholders by leveraging the Group’s growing international presence, and boost product cost competitiveness on key processes like procurements, manufacturing and design. in commercial vehicles, higher sales and market share in India (in part through the introduction of new 3- and 4-wheel vehicles in the fastest growing market segments) and in the emerging countries, maintenance of current market positions in Europe, and further growth in exports to African, Asian and South American markets. 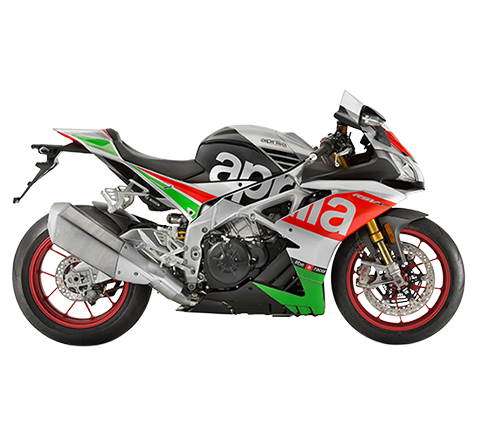 As far as technology is concerned, the Piaggio Group is focusing strongly on the development – for two-wheelers and for commercial vehicles – of new highly innovative combustion engines, with sharply reduced fuel consumption and emissions. Supported by cooperation among the Group R&D centres in Europe and Asia and the world’s leading universities, Piaggio will also continue development work on vehicles equipped with new-generation electric motors, as well as hybrid engines, a field where the Group is already one of the world’s most advanced manufacturers.